Our A-Z of Strauss series takes a closer look at the composer; from the debate over his Nazi sympathies, to his fondness for yodelling. 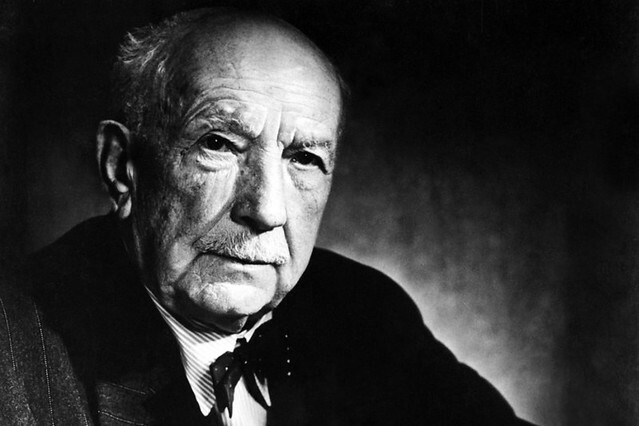 To celebrate the 150th anniversary of the birth of Richard Strauss, last year we published a post a week offering a closer look at the composer and his work. Our A-Z of Richard Strauss has examined - among other subjects - the debate over his Nazi sympathies, why he relished writing for sopranos but was less than generous to tenors, and the sneaky inclusion of yodelling in his operas. It was written by author and musicologist Gavin Plumley, formerly the blogger behind Entartete Musik. 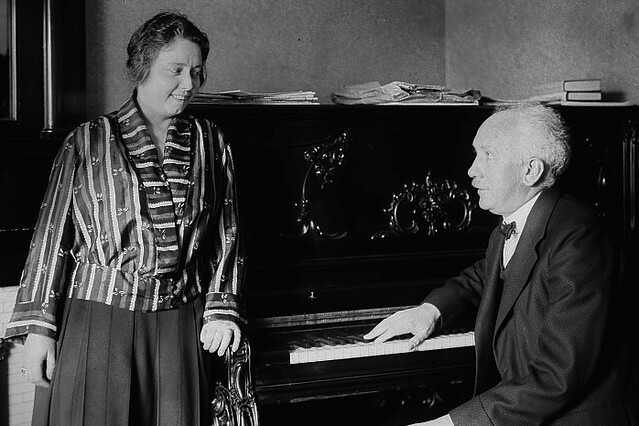 Strauss's wife inspired some of the greatest roles he wrote. The elder composer hugely influenced Strauss, but was critical of his fan's musical style. Strauss was a fierce defender of composers' rights, and wrote a song cycle lampooning the publishing industry. The bombing of his favourite city in World War II left Strauss distraught and inspired one of his greatest final works. A donkey ('Esel' in German) was the left-field subject of Strauss's comic final opera, Des Esels Schatten. Richard Strauss's father was a famed horn player who had a tempestuous relationship with Richard Wagner. The composer created a sanctuary from the outside world high in the Alps. Richard Strauss's long-standing librettist often clashed with the composer, but Strauss revered him nevertheless. Strauss's eighth opera explores similar themes to Die Frau ohne Schatten, albeit in a lighter tone. One of the Jacobean playwright's works inspired Strauss's sole collaboration with Stefan Zweig. Kaiser Wilhelm II nearly banned Strauss's opera Salome, so shocking was its content. Song works book-ended Strauss's career, with his first written aged 6 and his last aged 84. The Bavarian capital was Strauss's hometown, and where his grandfather's brewery is still based. Strauss was president of the Nazi's music bureau but to what extent did he support Hitler? The Roman poet's work inspired a number of Strauss's works, including Ariadne auf Naxos. 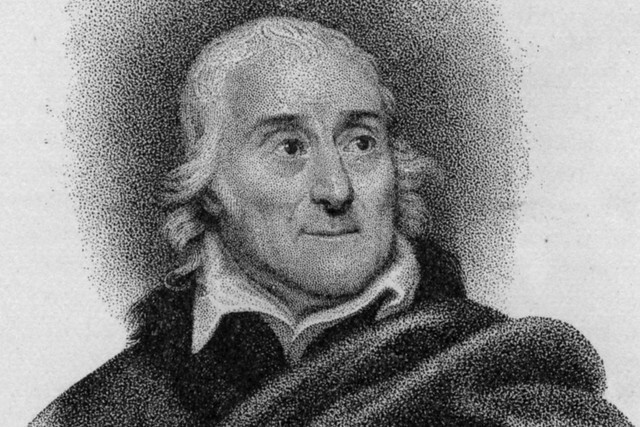 The 18th century librettist-turned-New York grocer da Ponte wrote some of Strauss's favourite libretti, and in part inspired Elektra and Die Frau ohne Schatten. Without Ritter's radicalizing influence, Strauss would have never written revolutionary works like Salome and Elektra. Mozart might be the city's most famous son, but Strauss and the Salzburg Festival ensure it remains relevant in today's musical world. 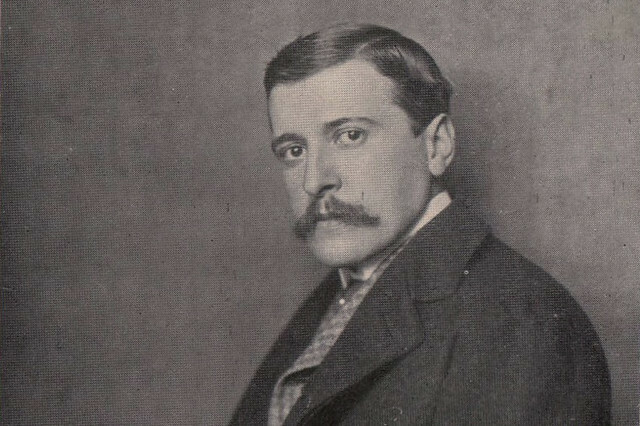 The composer was less than generous to opera's traditional heroes in his writing, and couldn't resist mocking Puccini's tenorific tropes. So uncanny ('Unheimlich' in German) were Strauss's expressive skills, that he boasted he could even describe a knife and fork in music. Wearied by war, the once glorious imperial hub became home to a broken society during Strauss’s time there. Richard Strauss shared Johann Strauss II's fondness for triple time. 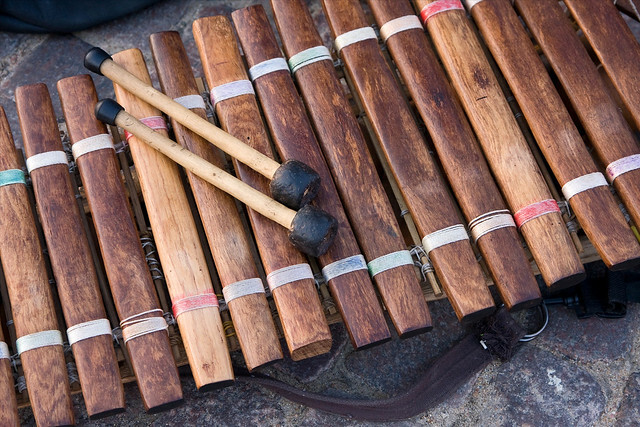 Strauss is often the favourite composer of percussionists, offering plenty of things to hit, chime and ring. The composer's Alpine home influenced the inclusion of yodelling in two of his works. 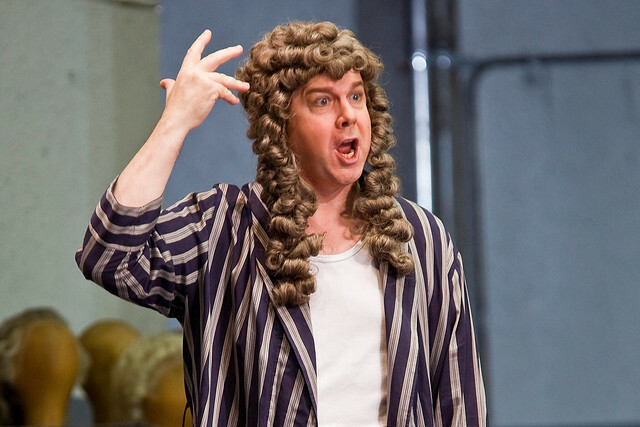 Ariadne auf Naxos runs 10-16 October 2015. Tickets are still available. The production is staged with generous philanthropic support from Mrs Aline Foriel-Destezet. 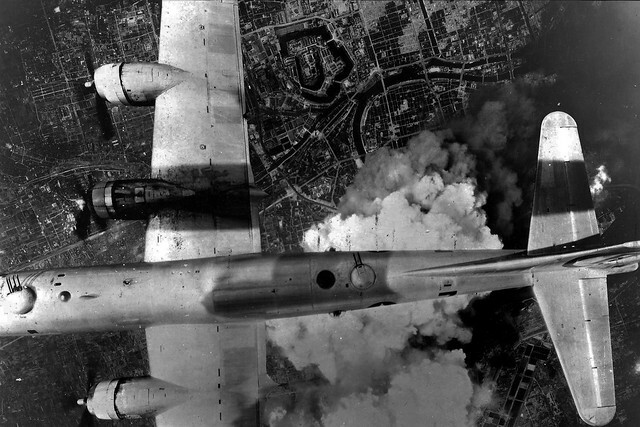 The photograph captioned Dresden Bombing , February 1945 shows a USAF B29 Superfortress. These were not used over Europe during WWII, being confined to the Pacific Theatre of war and more likely shows the bombing of a city in Japan. Although the photograph at the beginning of this article is not attributed, it could have been taken by Berta Himmler, a Munich photographer who visited and photographed Strauss in 1949 around his 85th birthday. It is documented in a letter from Himmler to Irvine H Page MD of Cleveland, OH, dated June 14, 1949.